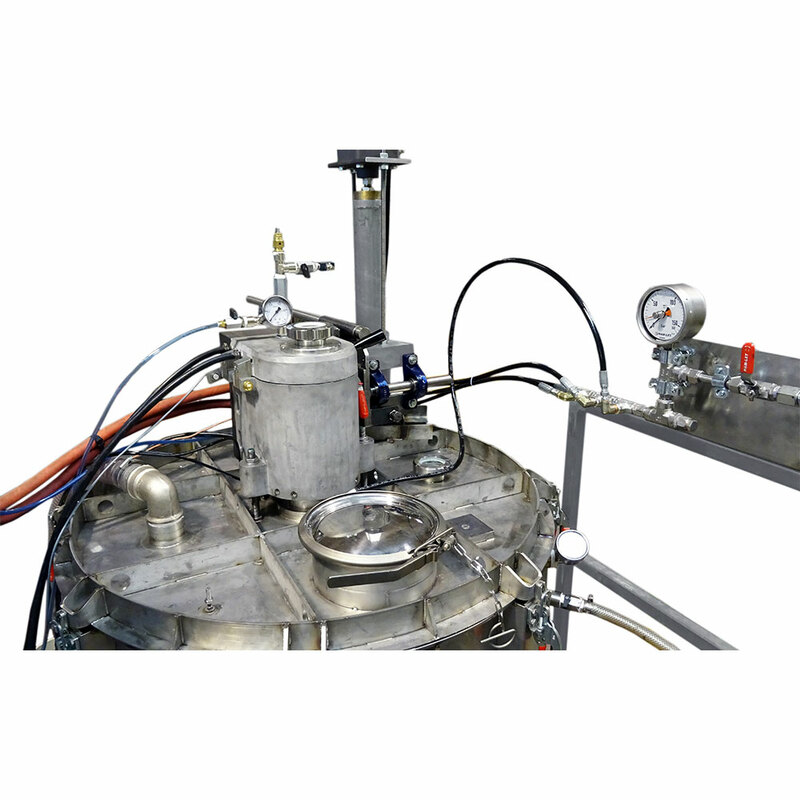 Italimpianti produces a wide range of gas atomizers specifically designed for manufacturing inert and reactive metal powders from laboratory/R&D scale to massive industrial production. The close-coupled technology makes possible to produce powders for different applications as HIP to additive layer manufacturing and metal injection moulding. 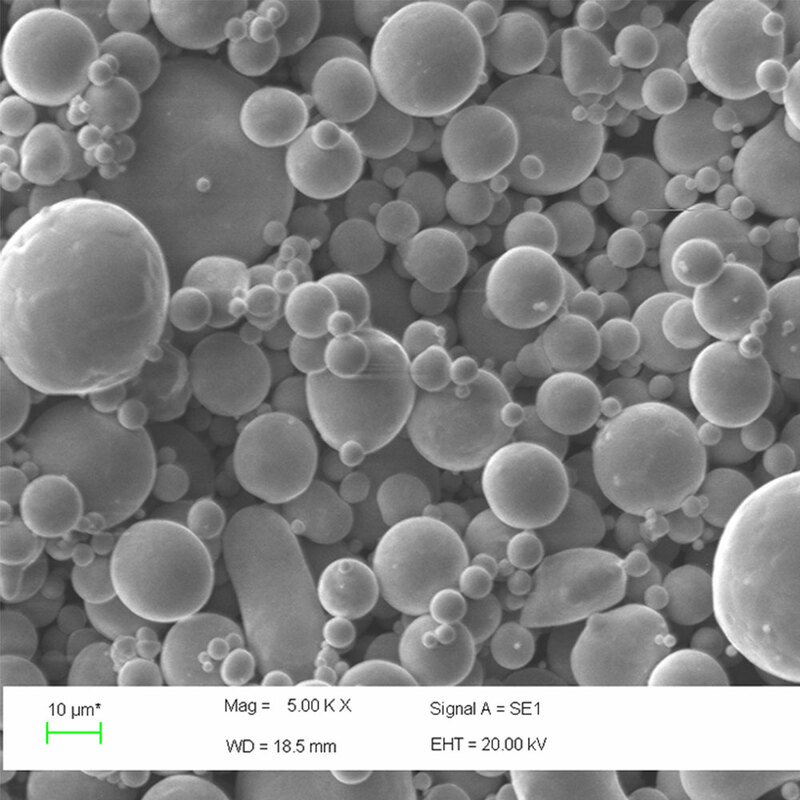 The specific geometry of die design allows a consistent and reproducible production of high quality spherical metal powders from 10 to 100 microns median with rapid solidification rates. 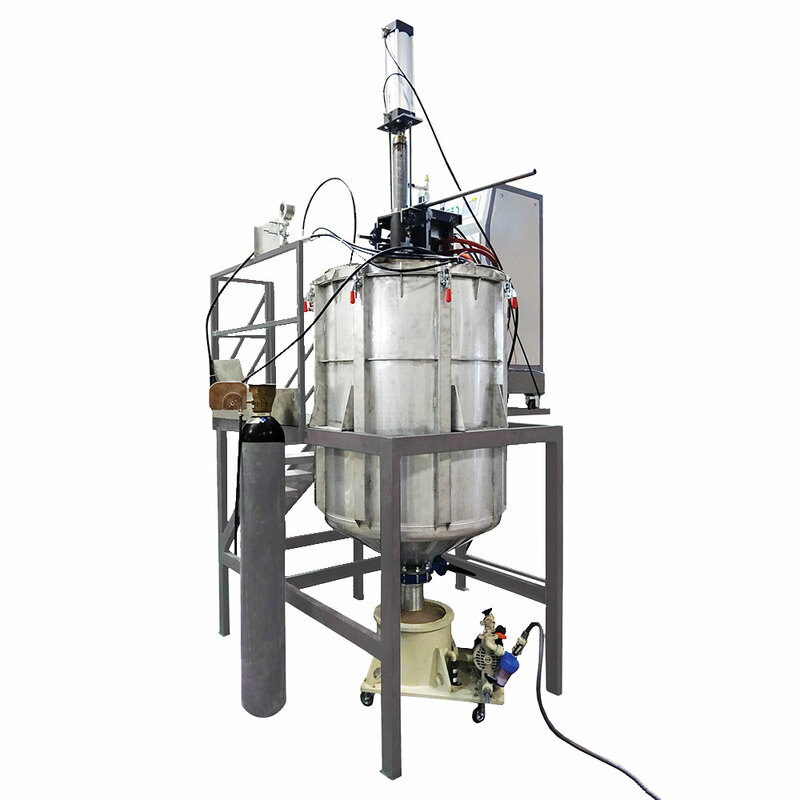 All of our machines are equipped with specifically designed induction coils powered by super tested generators from 5 to 20 kW, completely in-house developed and built with proprietary technology. 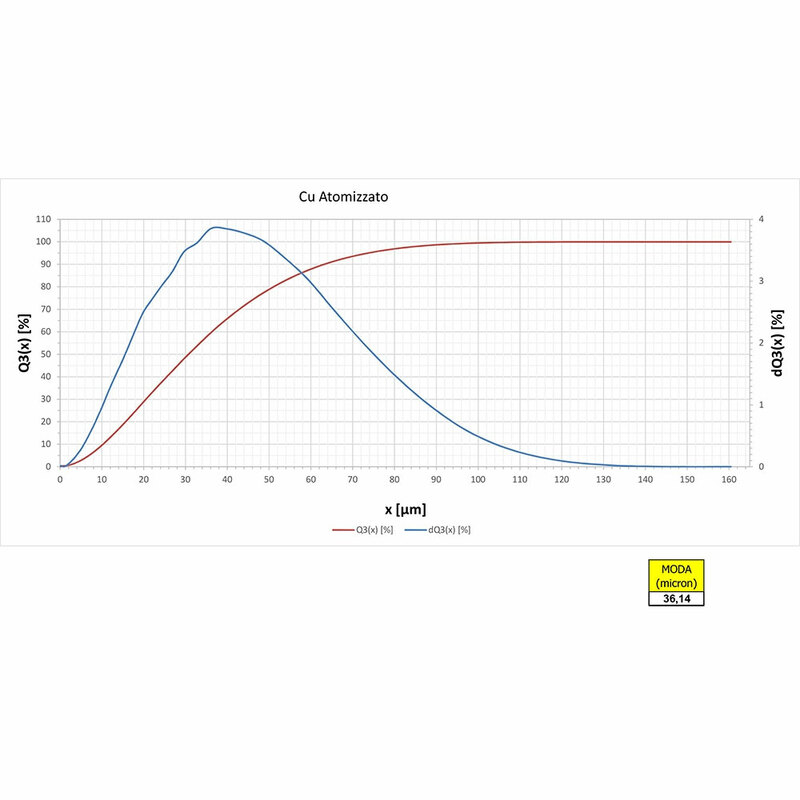 The chemical composition and the homogeneity of the alloys are perfectly guaranteed by mean of low-medium frequency generators, while the use of inert gas inside the upper chamber limits the oxygen content. These machines have been designed to guarantee a rapid crucible change, to avoid cross contamination and they are easy to clean and operator friendly. • Metals that can be melted: Steel, Precious metals, Copper, Zinc, Aluminum, and other base metals including alloys.